The superheroes and supervillains of Bristol came together in a mighty menagerie, proving case in point that they were the best ensemble of all. They came in, they grabbed plenty of drinks and then they entered themselves in a competition of superheroics, where now we know whose image will leave a lasting impression. But how did the event itself go, what do we have planned for next month and where oh where did we go to eat before the meet? As ever, today we’re checking out this past weekend’s GeekOut Bristol Meet! Gamers rejoice, as we’re coming back with another video-game filled event. It’s been a while since we had a gaming session, but now it’s time to put on your gamers gauntlet, as we celebrate video games in all of its glory. We really do love technology; that much is certain. We proved how much we love our tech, by showing off our new Raspberry Pi Arcade! However, that wasn’t all we did, as once again the geeks of Bristol gathered around for a night of fun and games; of both board and video variety. We drank together, we sang together (seriously, that happened) and overall we had a great time together. But hey, you’re here to see some pictures of the event and to learn a bit more about what happened. Along with seeing the pictures, we’ll share the competition so you can have a go if you’d like to! Jus’ an update for ye, ya filthy bilge rats. For those of you who aren’t aware, as a website/blog, we’ve been around since September 2013. In this time, we’ve met many people, we’ve done many competitions, we’ve ran many meetup events and we’ve constantly gotten bigger and better. As of yesterday, we’ve surpassed 1,000 Meetup members. Join Timlah through this celebratory look at what we’ve accomplished as GeekOut South-West. At GeekOut Bristol, we like to make sure that people come along and have a great time. Timlah runs the event, mostly by himself, but with help from some really great friends of his and GeekOut, he makes sure the events get bigger and more entertaining. Join Timlah as he looks through what’s coming up for this May’s event. The third GeekOut Bristol Meet is over for the year – Not bad! Time to go ahead and see what were the common themes and have a look at this months gallery. Were you there? Let us know in the comments! 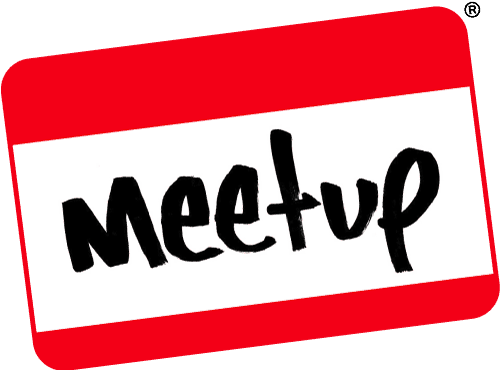 Meetups are something we specialise in here on GeekOut. We’re somewhat of an expert of building a meaningful community within a group of geeks. One day, perhaps we can make it our official day jobs to travel the country and build communities? Regardless, I figured the best way to start is to just do. Now I’ll explain to all of you the best way to get your own communities for a topic of your interest.